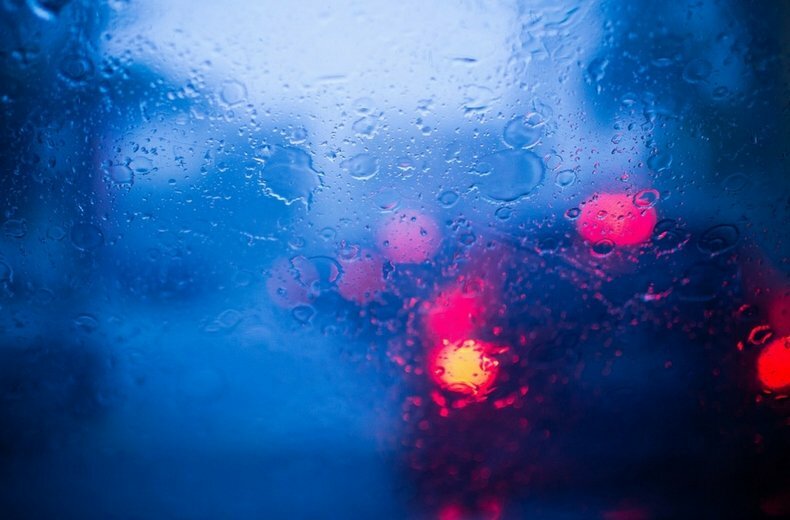 How to prepare for driving in heavy rain – A Brilliant Guide From The RAC and A Great Partner of Some of Our Funders, For Emergency Breakdown Cover and Insurance. Firstly it is always advisable to consider before you set off whether your journey is essential. If not, can it be delayed until after the rain has subsided? If so then plan your journey in advance, taking care to avoid areas which are prone to flooding, and factor in extra time to allow for slower speeds and potential congestion. It is also a good idea to let relatives and friends know your intended route and expected time of arrival and where possible, travel with others. Use our checklist below or watch our video on how to check your car before you set off in winter. Check that your windscreen wiper blades are fully functional. If both front and back blades are not up to scratch, get them replaced. Check that your tyres are of the recommended legal tyre tread depth so you can be sure you have a safe amount of grip on the roads. “Puddles” may conjure an image of a small drop, but some can develop into sizable bodies of water. Driving through these puddles incorrectly could cause serious damage to your car not to mention cost an extortionate amount to repair. Shallow puddles are not the most arduous obstacles to overcome, but it’s still important to remember that on the other side of a puddle grip levels could be lower. Adjust your speed to suit the depth of the water, too. If the obstruction is deeper, take more time and care when crossing it. A few minutes planning could save you plenty of time – and money – in having your car repaired. 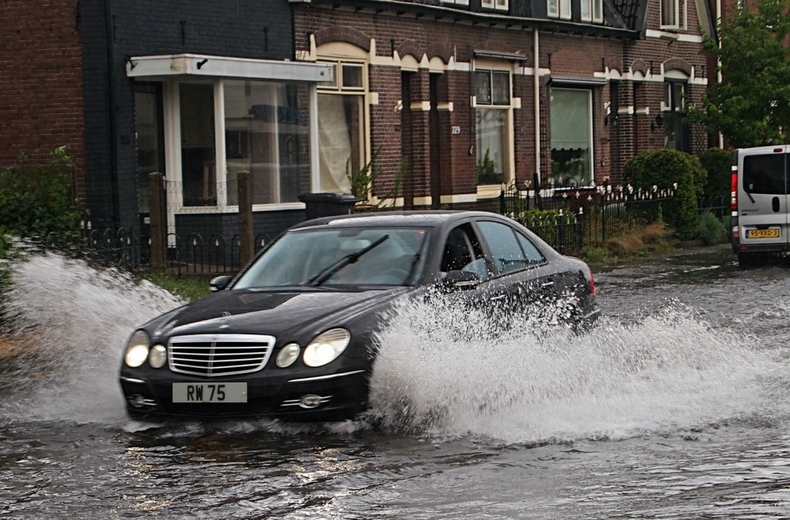 And never attempt to drive through fast flowing water – you could easily get swept away. If you break down in torrential rain, keep the bonnet closed while waiting for your RAC Breakdown Parol, to avoid the electrical system getting soaked. RAC statistics show breakdown numbers increase significantly during periods of wet weather, as the damp causes problems with the engines and electrical systems, particularly in older vehicles. If your engine cuts out after driving through deep water, do not attempt to restart it, as engine damage may occur – instead, turn on the hazard lights, call for assistance and have the vehicle professionally examined. Catastrophic flood-related engine damage is typically caused by water being sucked into the engine, which causes the engine to lock up (mechanics call it an ‘air lock’) and can in turn damage important engine components such as piston connecting rods and valves. This inevitably means a new engine will have to be fitted, but what people generally don’t understand is that it is the owner who is likely to have to foot the expensive garage bill, unless they can demonstrate to their insurer – like in any accident – that it was not their actions that caused the damage.